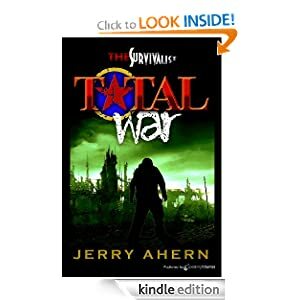 Jerry Ahern was an influential part of my growing up, he wrote the series The Survivalist and wrote a lot of books and articles about guns/gun safety that I read was I was studying criminology. He was one of the reasons I enjoyed Top Secret as well the post apocolyptic settings. He is also the reason I have bought a Rolex, Tom Maringer blade and a Detonics .45.